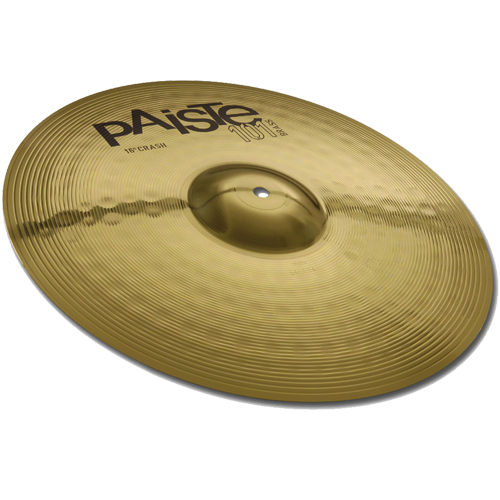 Musicworld.bg - PAISTE 101 BRASS CRASH 16"
Home » PAISTE » 101 BRASS CRASH 16"
Fairly dark, full, focused. Medium range, clean mix. Even, responsive feel, explosive attack. A versatile crash for all-purpose playing.